H.J. 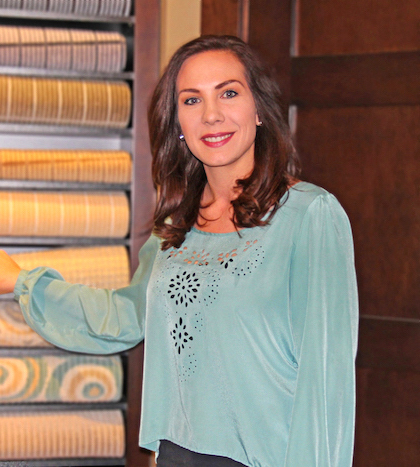 Martin and Son added Amy Diedrich, Interior Designer, to its residential sales and design team at its Green Bay location. Diedrich joins H.J. Martin and Son with more than 12 years in the floor covering design industry working one-on-one with customers. Diedrich received her Associates Degree in Interior Design from Fox Valley Technical college in 2003. H.J. Martin Son’s interior design team has grown to 12 members, offering complimentary design services to both the Green Bay and Neenah locations.